AV-ED began in 1977 when Don Robb, company president and Chief Flight Instructor, retired from the US Air Force and decided to channel his passion for aviation in a new direction. After obtaining his Ph.D. from George Washington University with a dissertation on aviation safety education, Dr. Robb incorporated the AV-ED Ground School and started teaching flying skills at ground schools at NOVA, Montgomery College and at a private location in Falls Church. Dr. Robb's association with the Leesburg Airport (KJYO) began in 1981, when he joined forces with the owner of Janelle Aviation, the airport FBO. He served as Chief Flight Instructor for Janelle's flight school from 1981 until 1992. When Janelle departed the airport in late 1992, Dr. Robb acquired the company's flight school and formally established AV-ED Flight School in January 1993. Since then, AV-ED Flight School has expanded its initial fleet of two C-152s and a C-172P into a fleet of more than a dozen well-maintained training and rental airplanes. The fleet includes primary trainers, high performance and complex aircraft, as well as a Piper Seminole for multi-engine training. In keeping with Dr. Robb's strong belief in the training value of simulators, AV-ED also has a Redbird TD G1000 in Winchester and a state of the art Redbird FMX full motion AATD at Leesburg. 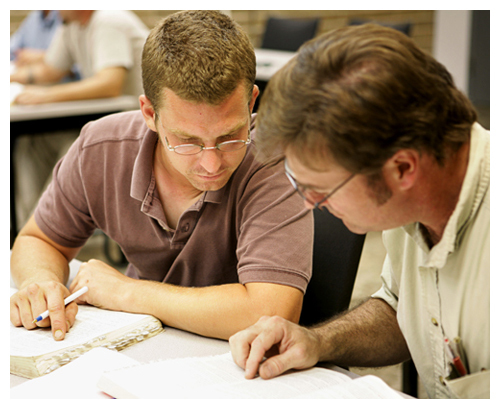 AV-ED employs approximately 25 instructors and has more than 200 active students. AV-ED continues to offer ground school courses at both airport locations as well as at it's classroom at Tyson's Corner, VA on Old Courthouse Road. AV-ED Flight School maintains excellent relations with both the Town of Leesburg and Winchester, from whom it leases airport terminal space and tiedowns. FAA Testing through PSI / LaserGrade is offered at all three locations. Read more about Dr. Don Robb.